PURE HD Football is Here! 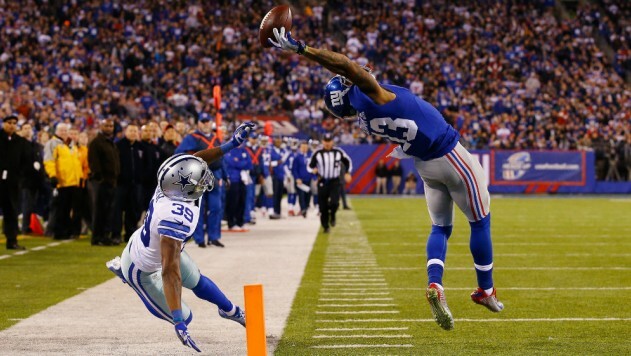 The Secret is out… Get all the best NFL Action in Pure HD only from Rainier Satellite. 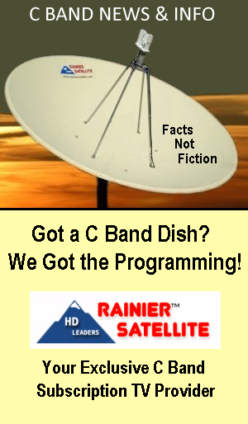 Rainier Satellite gives you the First Generation Broadcast Master Channels that NO other program provider can deliver. Get Razor Sharp images and Brilliant colors delivered to your living room. Its like being on the 50 yard line. 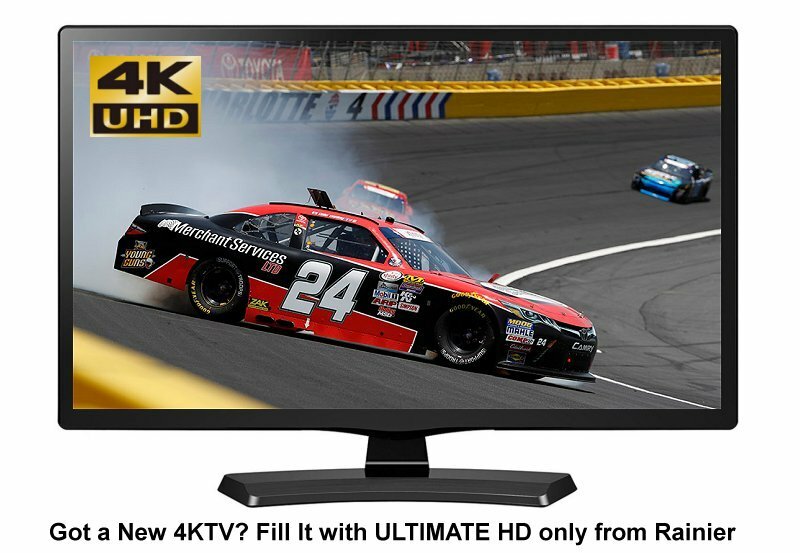 Have a 4K TV ? Get the ultimate resolution delivered to your set from C band satellite via Rainier’s D9865H receiver. Order NFL NETWORK ACTION and more today for as little as only $10.42 a month. 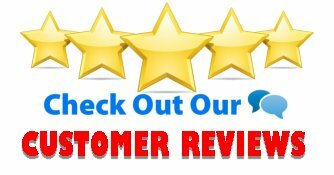 Posted on October 19, 2016 October 25, 2016 Author rainiergroupCategories Rainier NewsTags 2160p, 4DTV Shutdown, 4k, 4k TV, C Band HDTV, C band programming, c band provider, directv, dish network, fta, hdtv, oled tv, programming center, Skyvision, SkyXpressLeave a comment on PURE HD Football is Here!